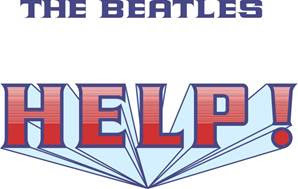 British Beatles Fan Club: HELP! IS ON iTUNES! -- OUT NOW!